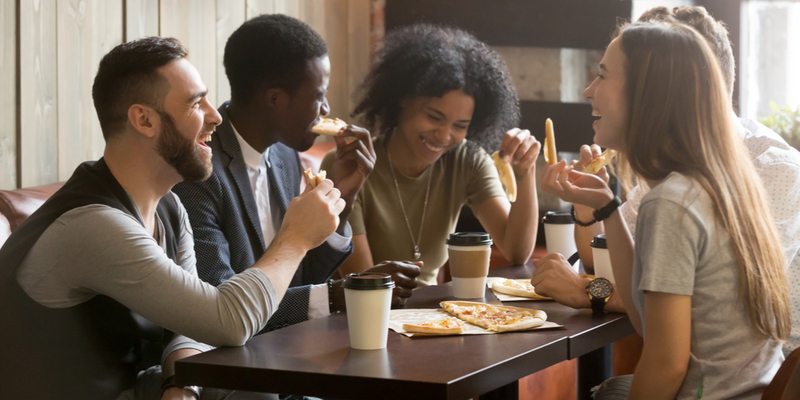 A recent report revealed that just 19% of millennials in the United States describe their purchasing habits as tending to be loyal to certain brands and largely buying from them on a regular basis. Further, a global study conducted earlier this year showed that a mere 29% of millennials usually buy the same brand. That’s 29% of millennials across the globe according to this data! When you consider the level of brand loyalty demonstrated by preceding generations, these numbers become downright staggering. And for businesses that are trying their best to target the millennial sector, the statistics are especially worrisome. What are the biggest issues surrounding millennials and brand loyalty? Why are the buying habits of individuals in their 20s and 30s so different from those of older generations? What do businesses need to do to get and keep the attention of millennials? First and foremost, it’s worth noting that turning millennials into brand loyalists isn’t an impossible feat. People who fall into this age bracket can and do buy from the same brands time and time again. That being said, businesses that are attempting to target millennials will probably have a more difficult time transforming those individuals into lifelong customers. The research mentioned above says it all. Unlike previous generations that tend to stick with brands they know and trust, millennials are much more likely to shop around. But it’s not just about having a good price point (which, let’s be honest, is important for those buried under a mountain of student loan debt). It’s about showing that your product or service is worth the price, that you care about how your company presents itself, and that you’re genuinely committed to serving your customers. The good news is that if you apply the tips below, you’ll be well on your way to snatching up millennials and brand loyalty. According to the study on millennials and brand loyalty in the United States, reliability and/or durability is the biggest influence on the purchasing decisions of those in this age bracket. Trailing slightly behind is quality with regard to price. If your company’s product or service isn’t one that will deliver lasting performance, you can be sure that you won’t make a lot of headway with the millennial crowd (or…really anyone, for that matter). Put forth the effort to develop something that holds up over time. In doing so, you can build a solid reputation in your millennial customers’ eyes. It’s been shown that millennials also lean more toward brands that strive for great customer service. This sounds like a no-brainer, but you’d be surprised how many companies fail to make customer service a priority. Make sure your team is doing its best to address concerns, find answers to questions quickly, and, most importantly, show genuine interest in customers. Even if millennials have been loyal to your brand up until now, just one poor customer service experience could cause them to switch to your competitor. A significant number of millennials polled in the United States stated that they would buy less from a brand if they found out that the company treated its employees poorly or took part in unethical business practices. The opposite is also true: Millennials will often buy more from a brand that respects their team and the world as a whole. Start acknowledging your employees’ good work on social media. Talk about ways you strive to create a positive environment in your blog posts. If you help out the community in some way, share that in your newsletters. A big part of the millennials and brand loyalty equation lies in location. You need to be where they are, and where they are is on social media. Millennials appreciate brands that are active on platforms such as Facebook, Twitter, and Instagram. If you aren’t already doing so (which, let’s face it, you really should), make social media a key part of your marketing strategy when aiming to targeting millennials. And make sure you’re actually posting things that your customers want to see! 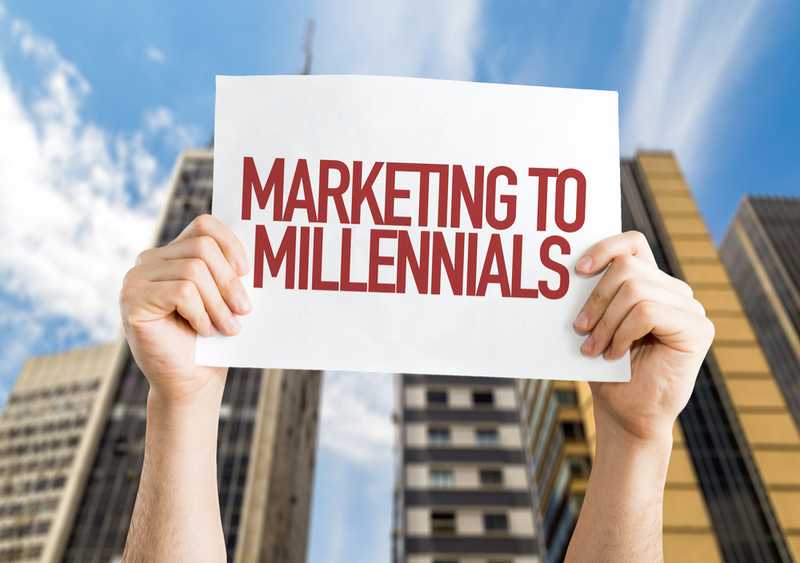 Given that the millennial generation encompasses those born in the early 80s through the mid-90s, it offers a huge pool of potential consumers that you can’t afford not to target. So, use the tips we’ve offered here to crack the code when it comes to millennials and brand loyalty. You may just find that the steps you take make you more appealing not only to millennials but also other generations with spending power.